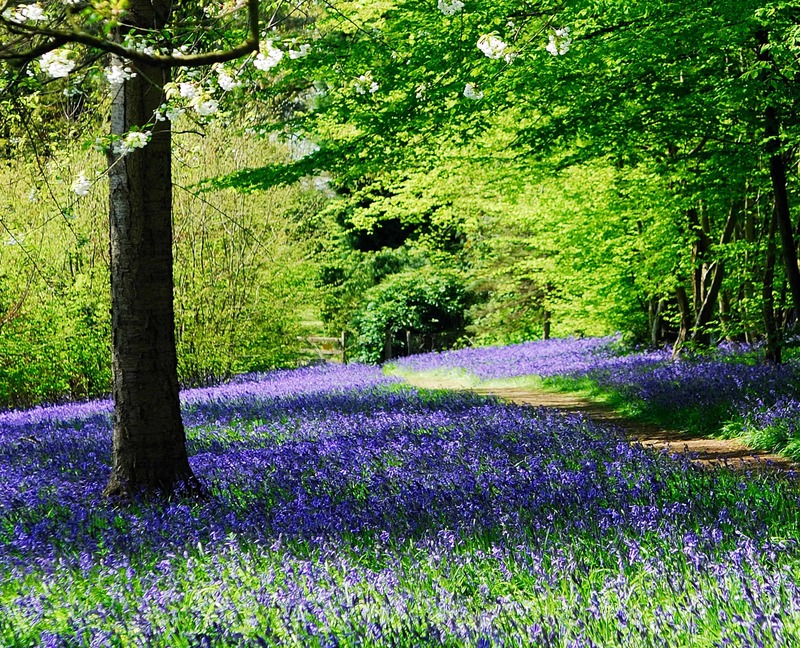 The gardens will be celebrating one of the UK’s favourite native flowers with a ‘Bluebell Festival’ between 15th April to 10th May. Visitors can enjoy the amazing display of Bluebells while taking the circular woodland walk which also passes a solar powered renovated ice house. Hole Park’s website www.holepark.com will have a Bluebell Barometer which will be updated regularly in April.